In his obituary, the native of North Virginia in his final 30 years wrote that he "hated how all of you were incapable of driving competently." A Virginia Colonel got the last word on Northern Virginians by letting them know how much he hated their driving in his obituary. Colonel Robert Gibson passed away on December 26, 2017 in Annandale, Va. He was interned at Arlington National Cemetery on Thursday. And with that, Gibson captured a feeling shared by many drivers in the area. Gibson was initially born in Dayton, Ohio and then graduated from high school in Washington, D.C. He then spent 30 years in the Marines, serving in Vietnam twice, as well as in multiple operations in Honduras, Beirut, Norway, the Philippines, Kuwait and Desert Storm. He was highly-decorated throughout his life, having been awarded the Legion of Merit with Gold Star, Bronze Star with Combat Distinguishing Device, the Meritorious Service Medal, and the Combat Action Ribbon, according to his obituary. 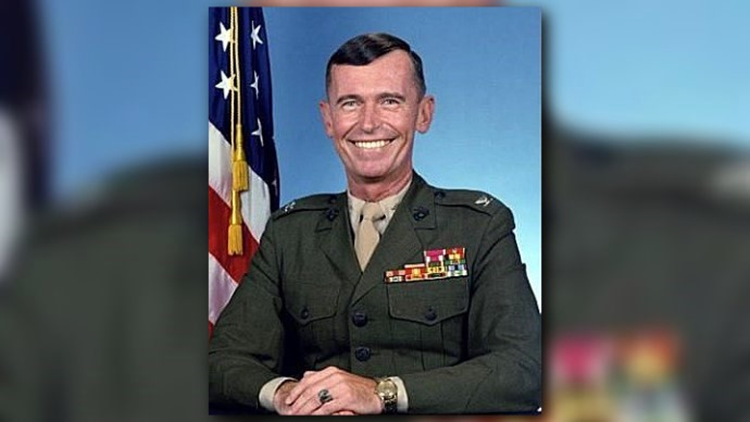 The Marine Officer Aviation Command and Control of the Year Award was also re-named for him. He is survived by a wife of 36 years, Barbara, 2 sons, and 3 step-children.